I expect to see this on Ancient Aliens soon since it meets their criteria. 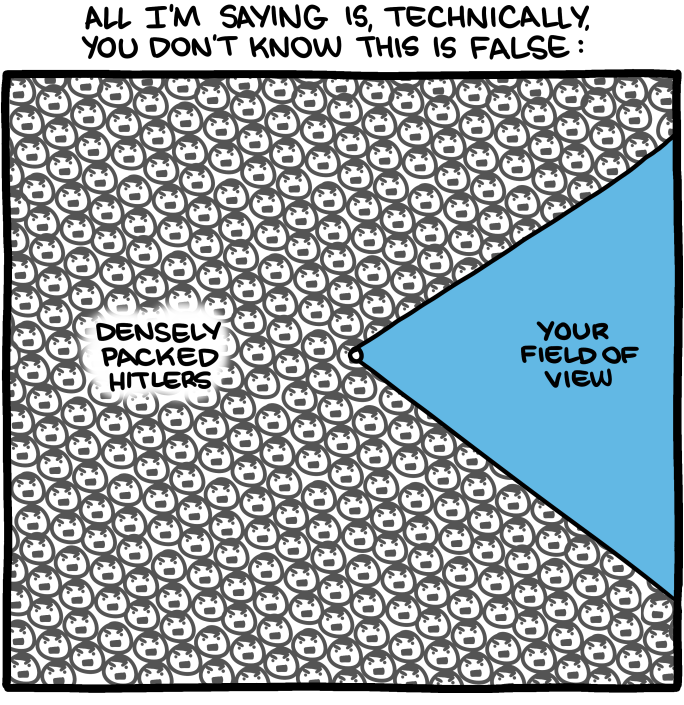 This entry was posted in Zeitgeist and tagged Ancient Aliens, Saturday Morning Breakfast Cereal, Zach Weiner. Bookmark the permalink.